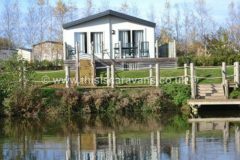 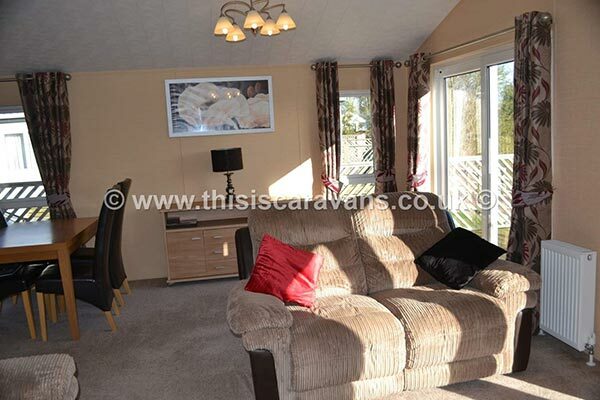 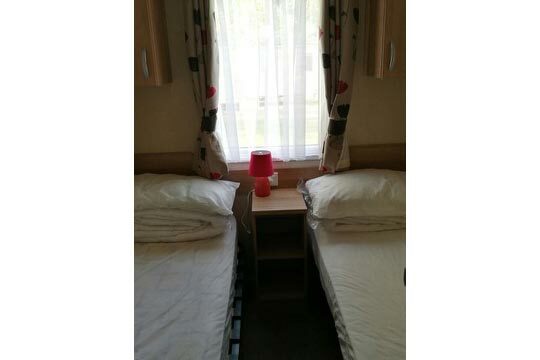 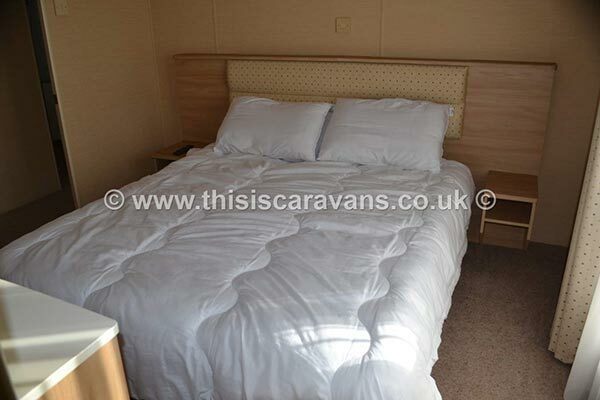 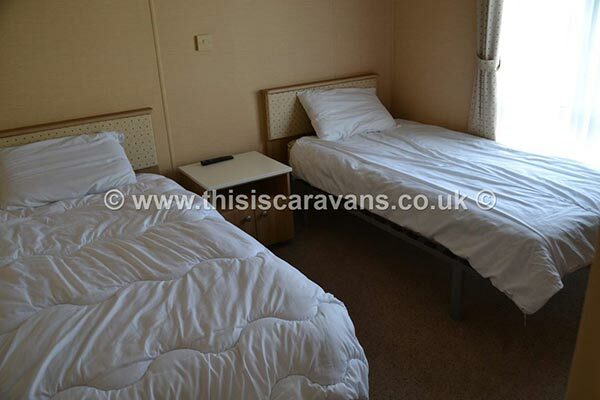 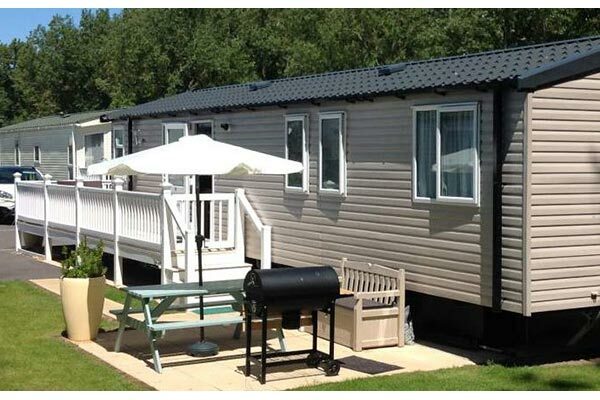 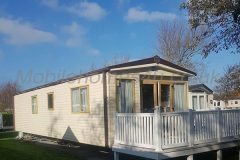 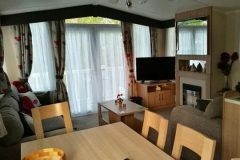 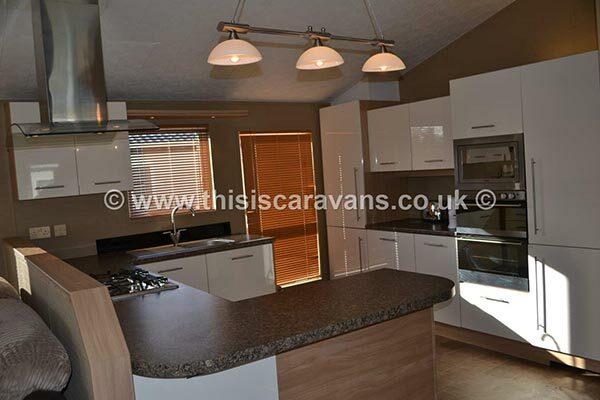 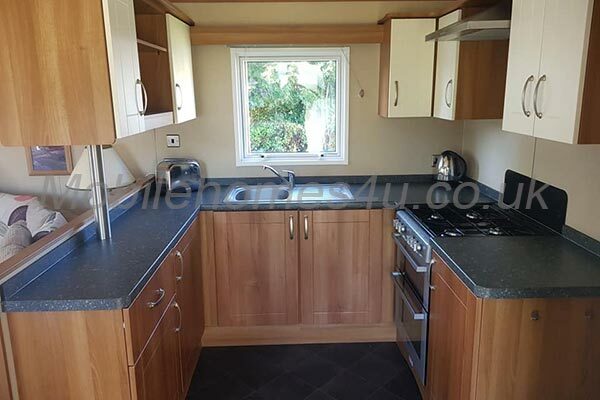 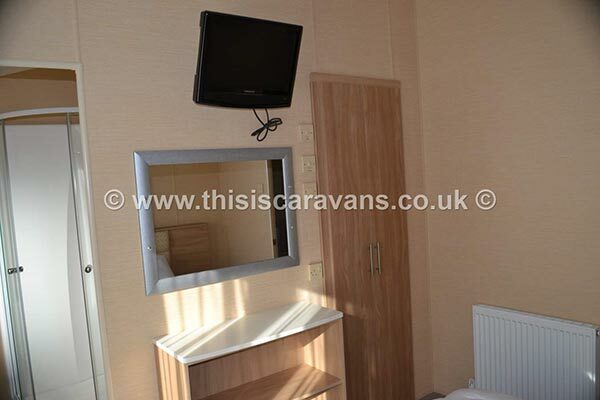 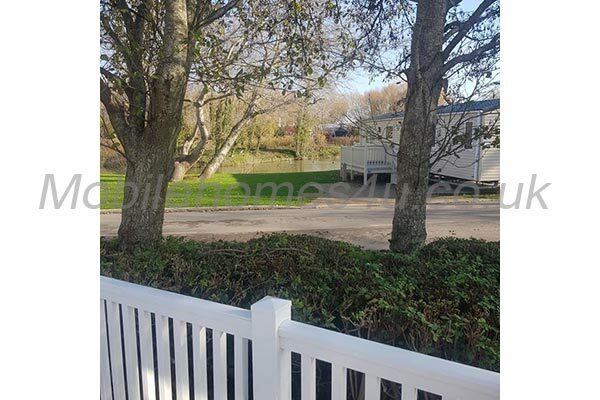 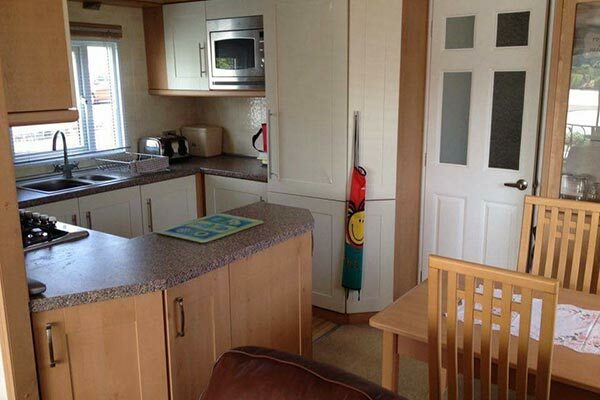 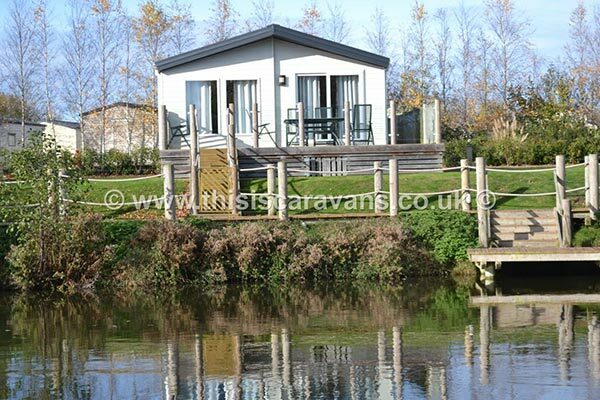 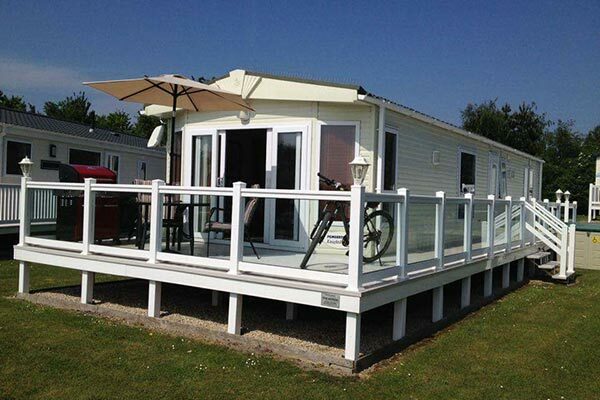 Hire a mobile home / static caravan in Burnham-on-Sea Holiday Park direct from the owner at lower cost. 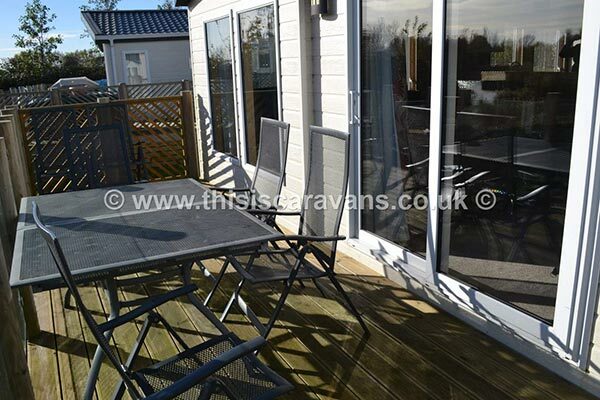 This is a Haven site located in Burnham-on-Sea, Somerset. 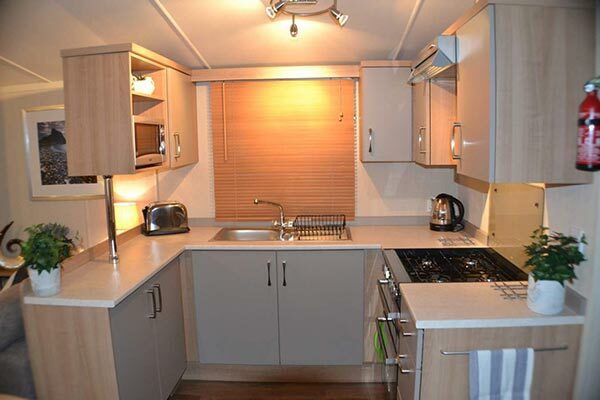 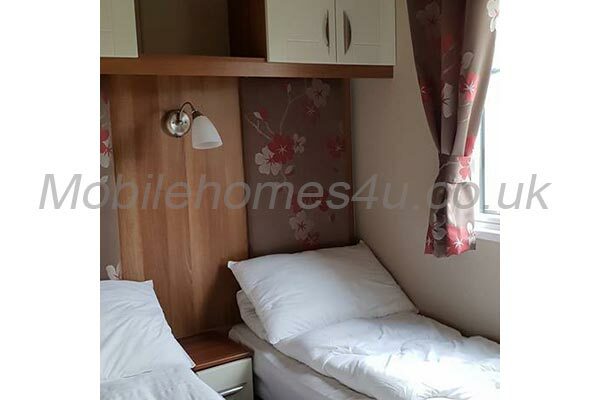 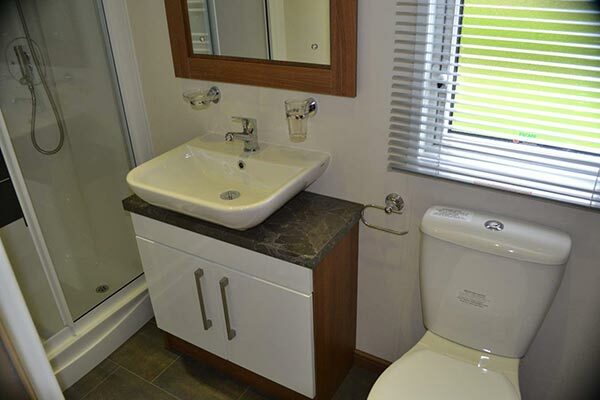 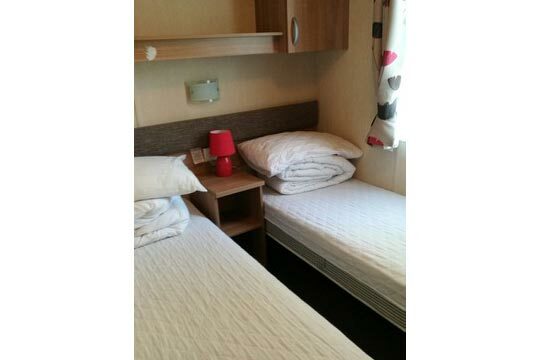 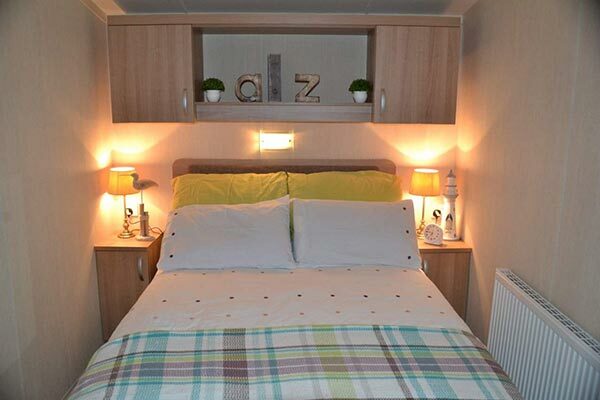 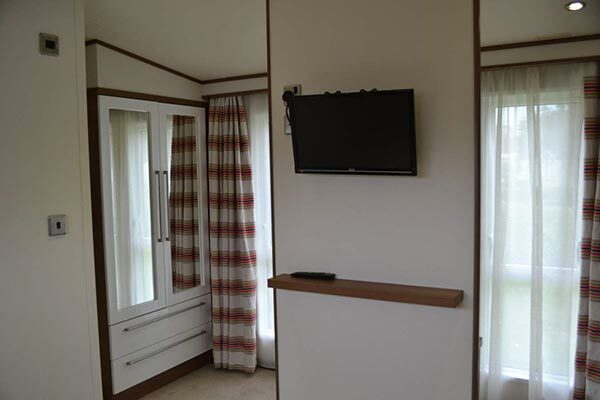 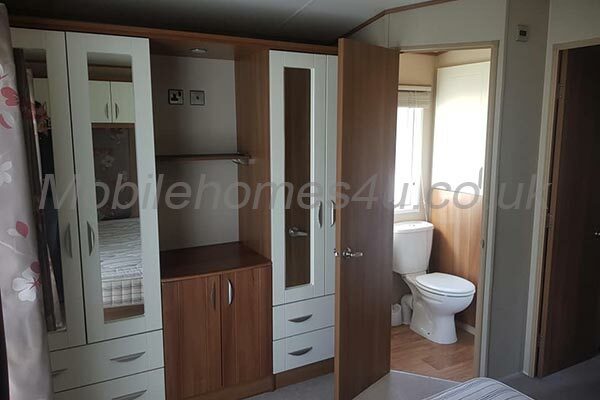 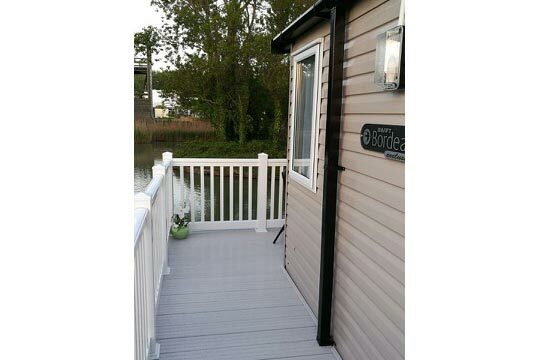 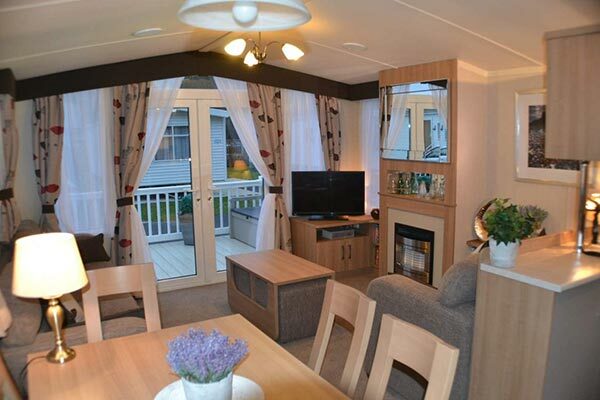 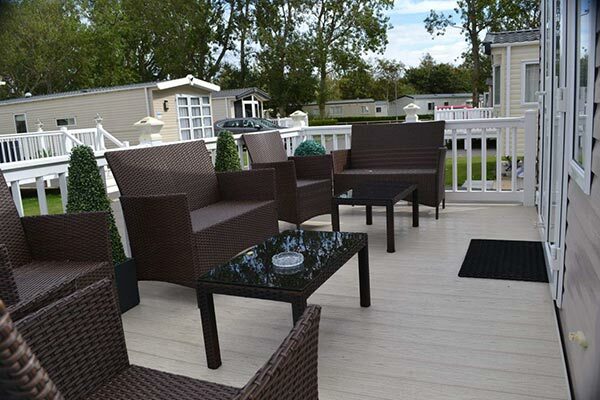 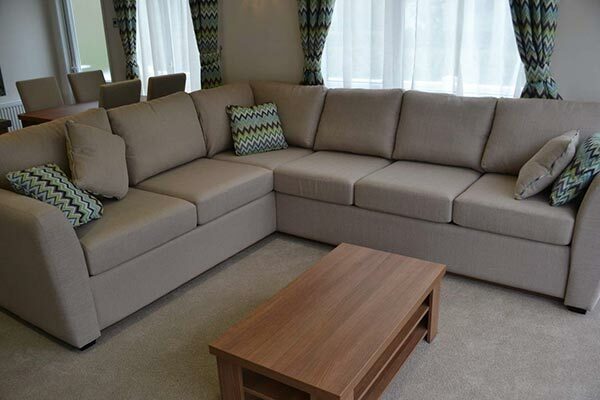 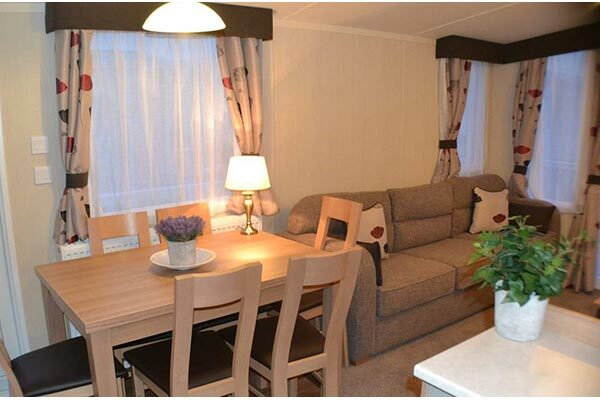 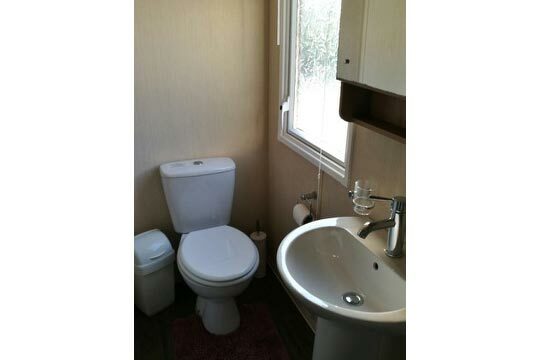 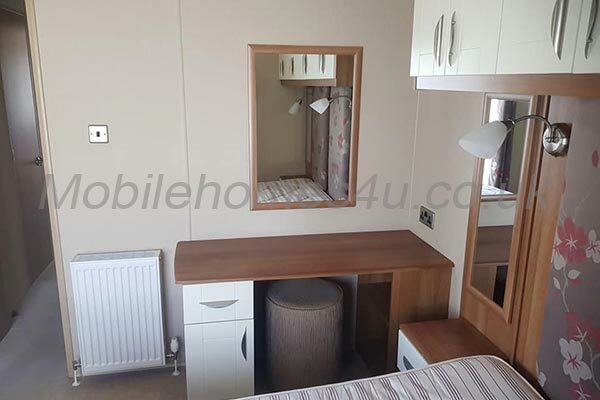 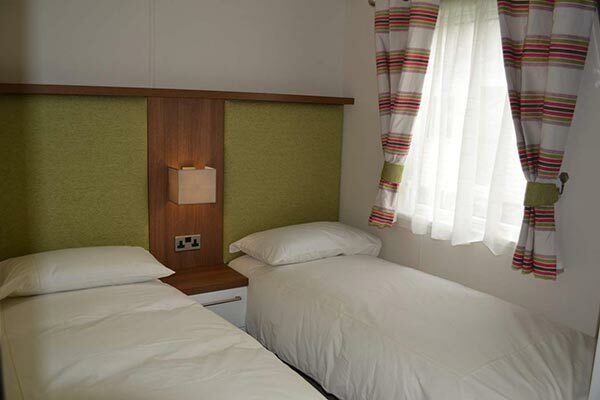 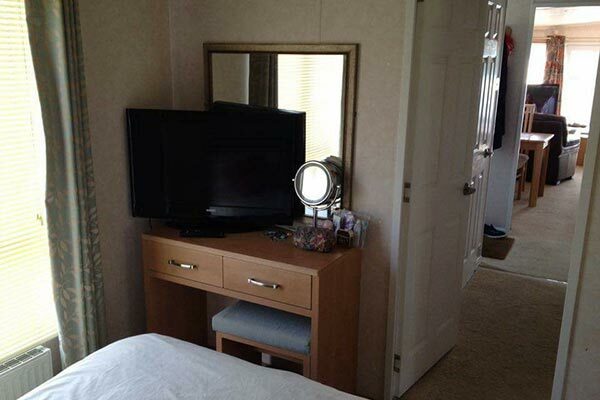 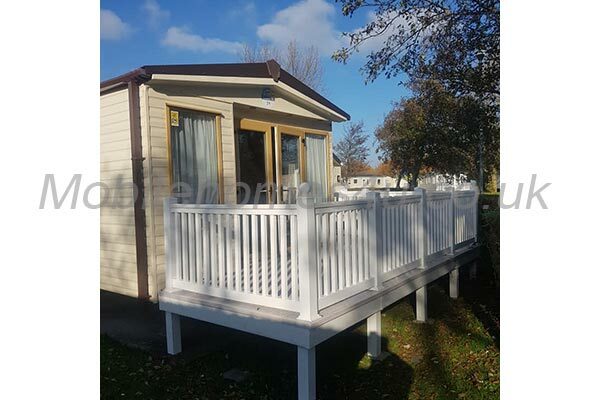 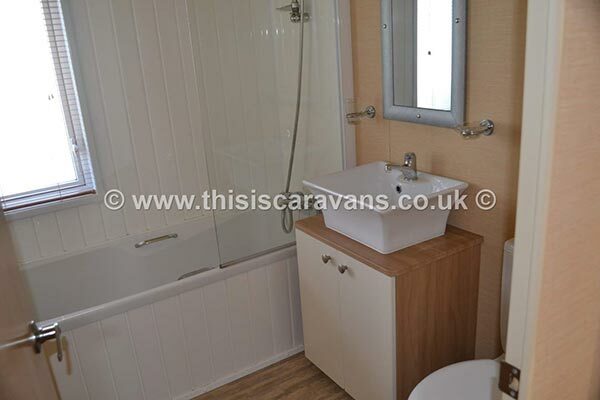 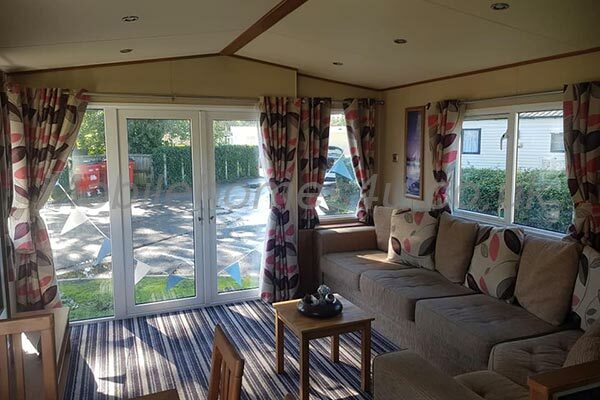 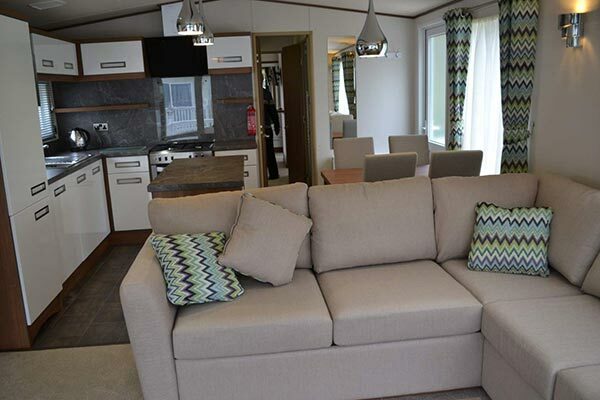 Browse through our private mobile homes in Burnham-on-Sea to find the one that is perfect for your ideal holiday. 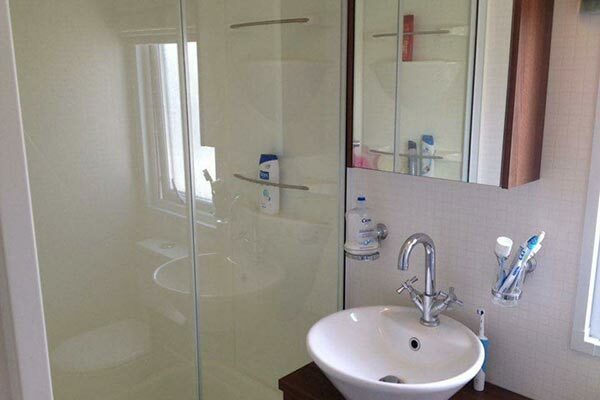 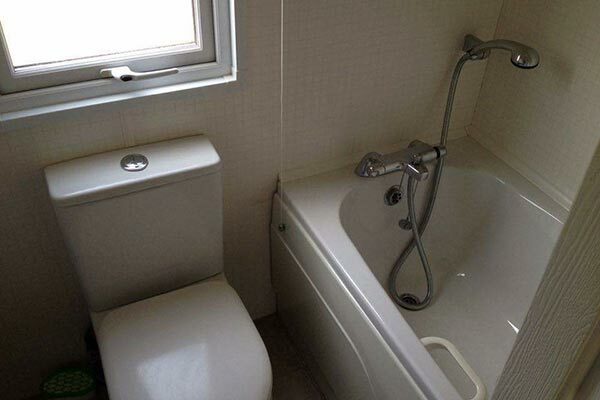 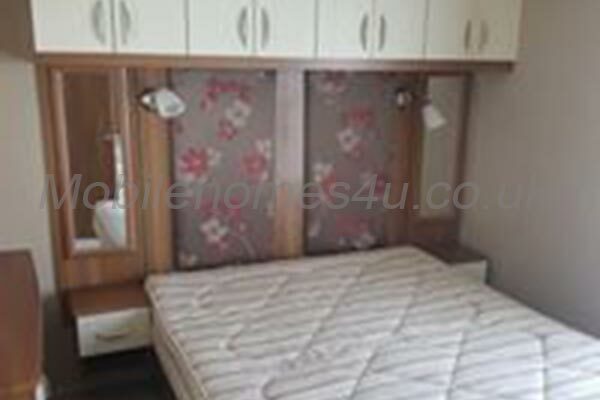 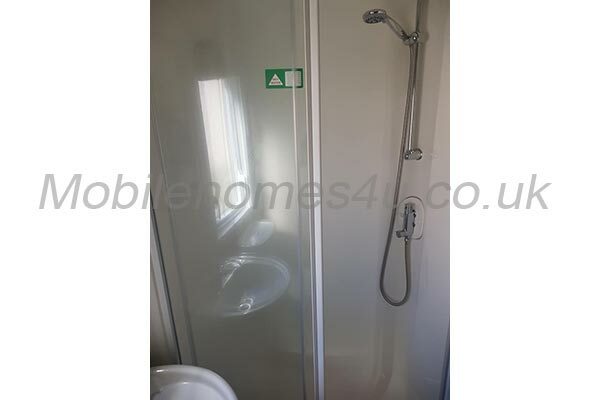 Luxury home with central heating and double glazing. 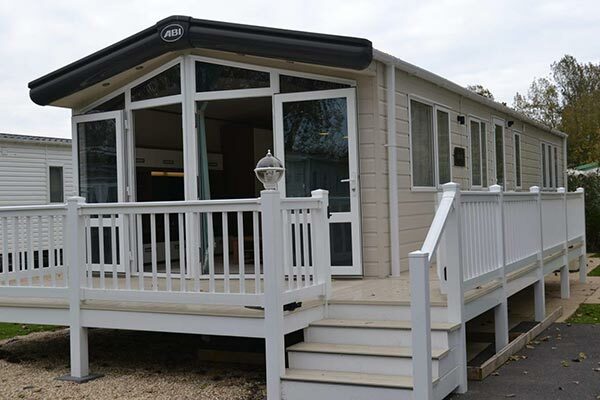 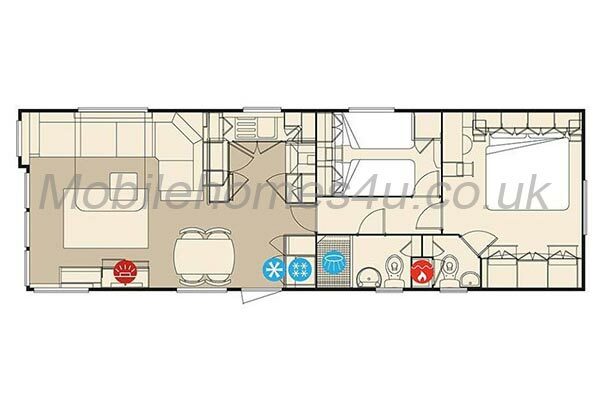 Platinum luxury holiday home in prestigious location. 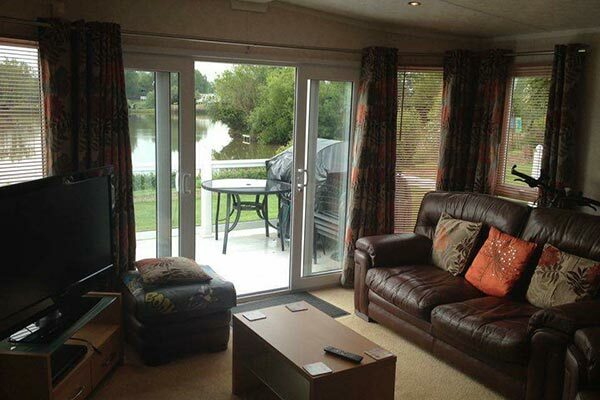 Luxury prestigious lodge with large veranda right by the lake. 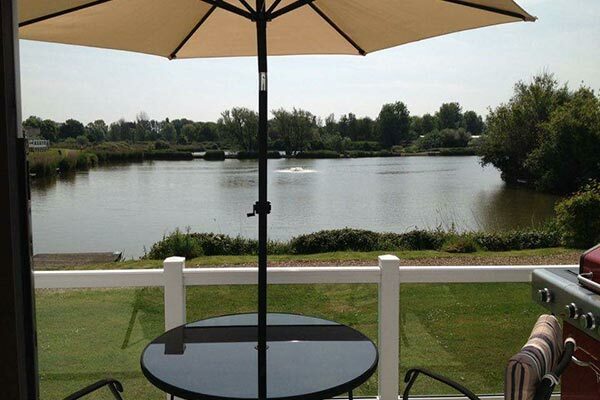 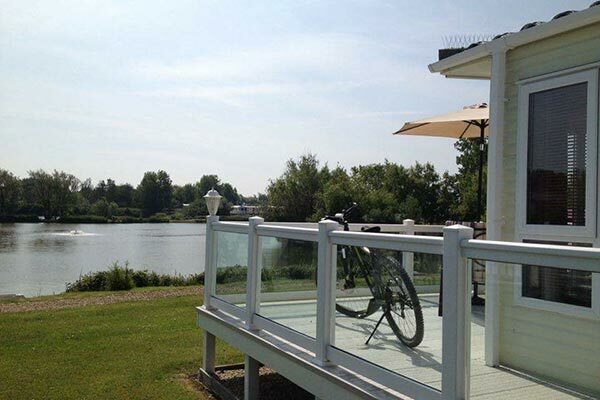 Lovely centrally heated home with veranda overlooking lake. 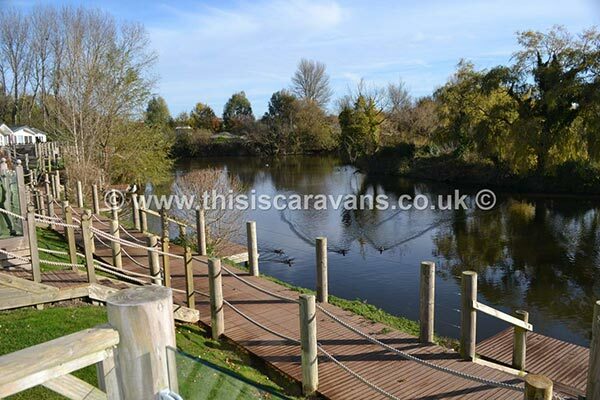 has heated indoor and outdoor pools, clubhouse bar and restaurant, entertainment for all ages, crazy golf, climbing wall, and 2 fishing lakes. 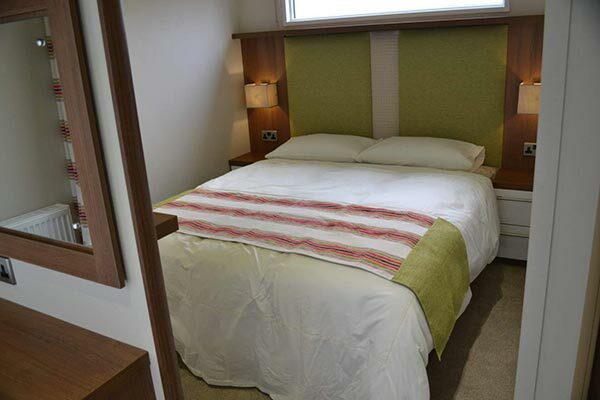 The park has direct access to the beach and the seaside town of Burnham-on-Sea. 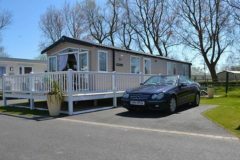 Local attractions include Cheddar Caves, Weston-Super-Mare pier and aquarium. 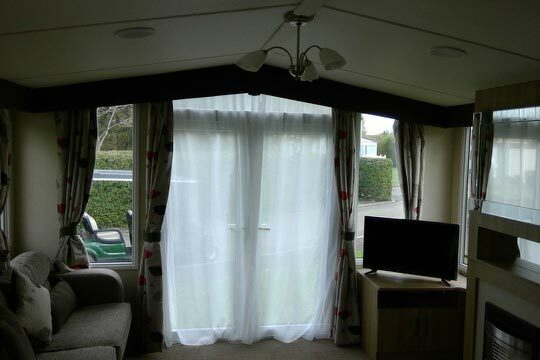 To enquire about hiring any of the static caravans in Burnham-on-Sea Holiday Park please contact the owner directly. 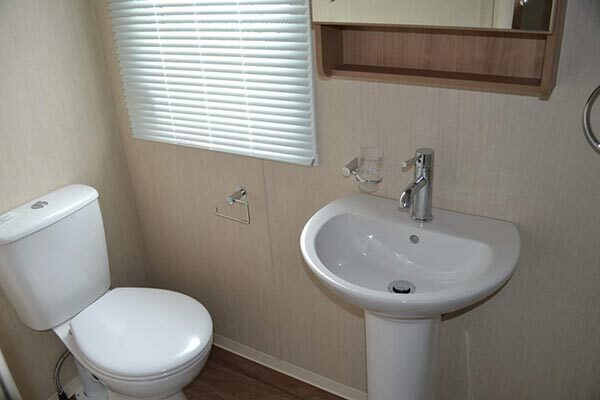 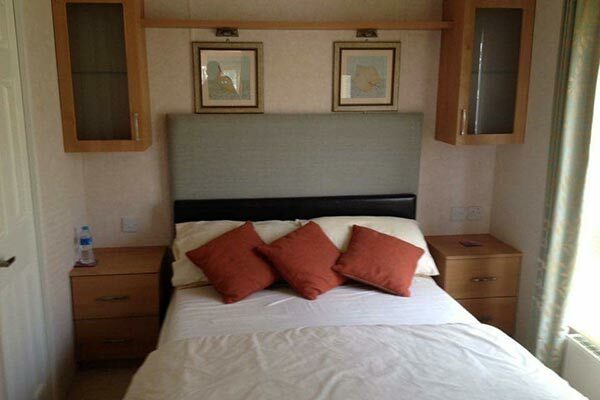 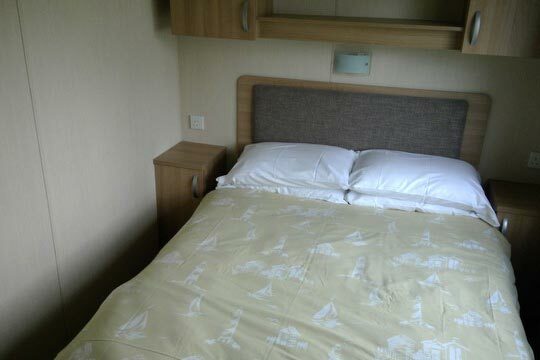 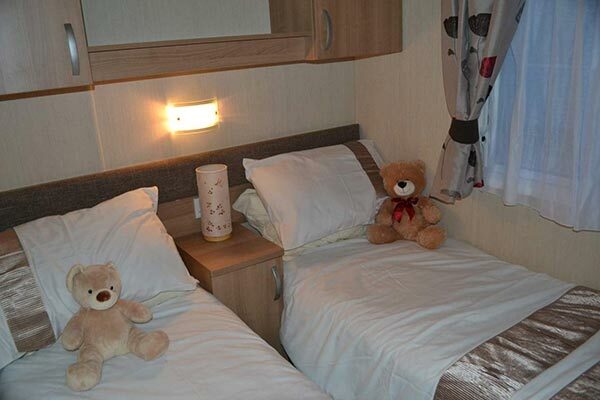 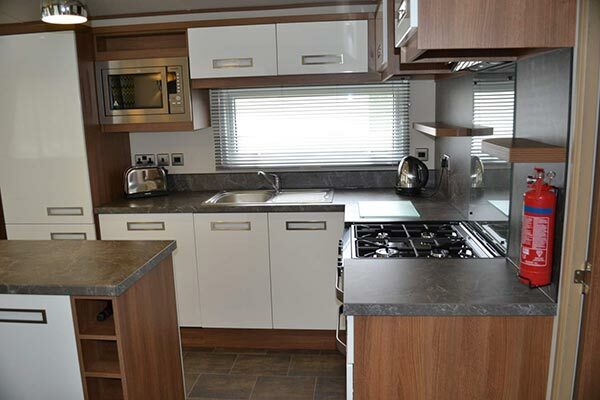 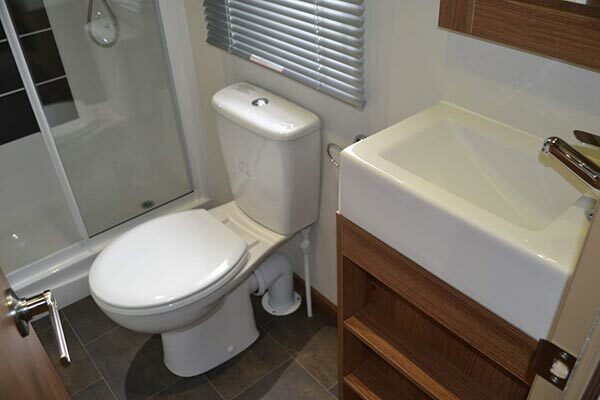 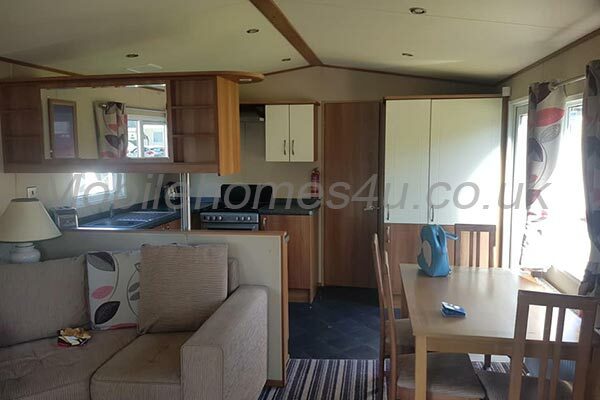 You can also view more caravans in Somerset by visiting our Somerset caravans page.